Living in Inman Park means living in a historic Atlanta neighborhood known for being friendly and neighborly. It’s popular with young single professionals as well as families who value in-town living and southern hospitality. 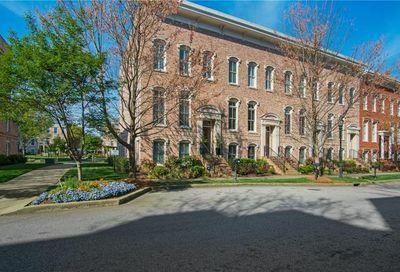 The area is filled with tree-lined streets, spacious green parks, and some of the most stunning historic southern homes to be found in the Atlanta area. 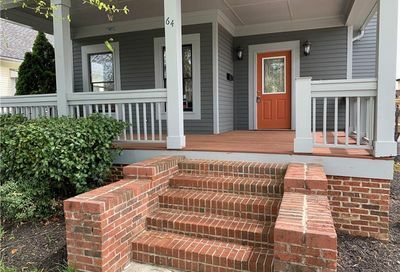 Inman Park real estate includes some of Atlanta’s most classic homes ranging from 1920’s Bungalows to ornate Victorian era homes that have been masterfully restored. And in the past few years, Inman Park has seen many new condo, loft and apartment buildings constructed in the heart of the neighborhood.  There really is a very wide selection of properties from which to choose. This diverse housing stock plus the neighborhood festivals, proximity to the Atlanta Beltline, outstanding walkability and excellent shops and restaurants make Inman Park one of Atlanta’s best in-town neighborhoods. 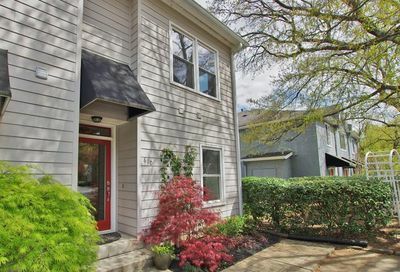 Explore the latest Inman Park real estate listings below or read more on living in Inman Park. The annual Inman Park Festival and Tour of Homes attracts tens of thousands of visitors each spring, bringing Inman Park residents together for the largest all-volunteer festival to be found anywhere in Georgia. 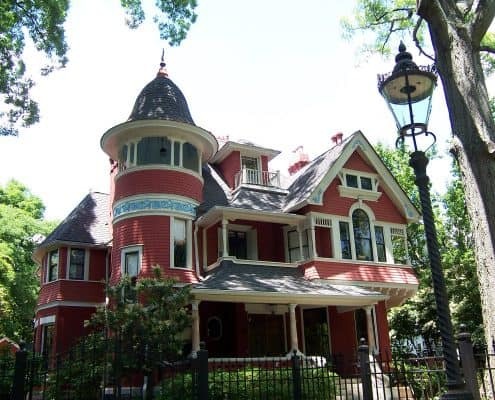 The high point of the Festival is the Tour of Homes, showcasing the wide variety of sizes, shapes, and types of dwelling places including some of the historic victorian mansions throughout the neighborhood. There is also a huge street market, funky parade and live music. It really is one of Atlanta’s best festivals. Living in Inman Park means you can walk to shops and restaurants. Or walk or cycle along Atlanta’s Beltline or explore Freedom Park, the largest linear passive park in Atlanta with 210 acres of idyllic green space. Inman Park is one of the five best walkable Atlanta neighborhoods and one of the best Atlanta neighborhoods for cycling. With the advent of the Atlanta Beltline, Freedom Park is a crucial conduit to mobility throughout the city by cycling or by foot. 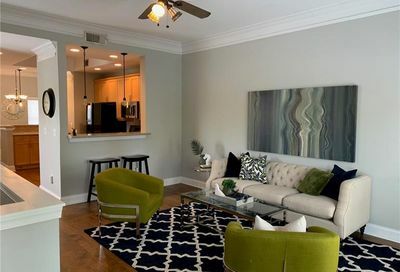 From Inman Park, the Freedom Park trails will connect you to Little 5 Points, downtown Atlanta, Old Fourth Ward, The Atlanta BeltLine, Grant Park, Candler Park, Poncey-Highland, The Martin Luther King, Jr. National Historic Site, Virginia Highland, Piedmont Park and much more.